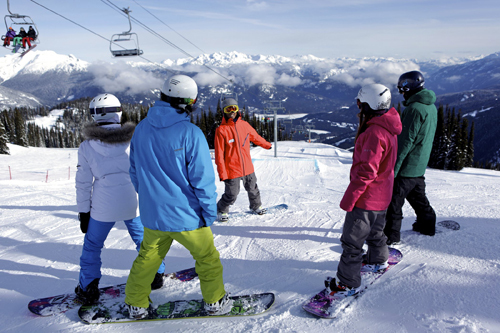 The Pro Ride CASI Level 2 snowboard instructor course is for those who have already passed their Level 1 and are looking to progress their riding and become more qualified instructors. 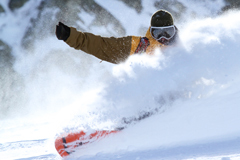 The quality and level of instructors have increased and holding a level 2 qualification will make you more employable and valuable to snowboard schools all over the world. How Many weeks training will i need to pass the exam? 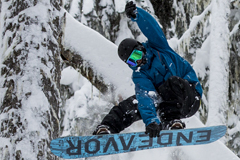 The number of weeks you will need to prepare will depend on your ability level and whether you have any previous training or taught snowboarding within a school. The 4 week program is good for those who already have a background in teaching or have attempted the exam but were not at the standard required to pass. The 6 & 8 week course is good for those who have not trained previously for the level 2 and need more time to prepare.